What does “corked wine” taste like? Before you think I'm saying it was, this bottle of Shiraz wasn't corked. :) I've never tasted a "corked wine" so I wondered what it would taste like. Here's the description given on thekitchn.com: "Corked wines smell and taste of damp, soggy, wet or rotten cardboard.". 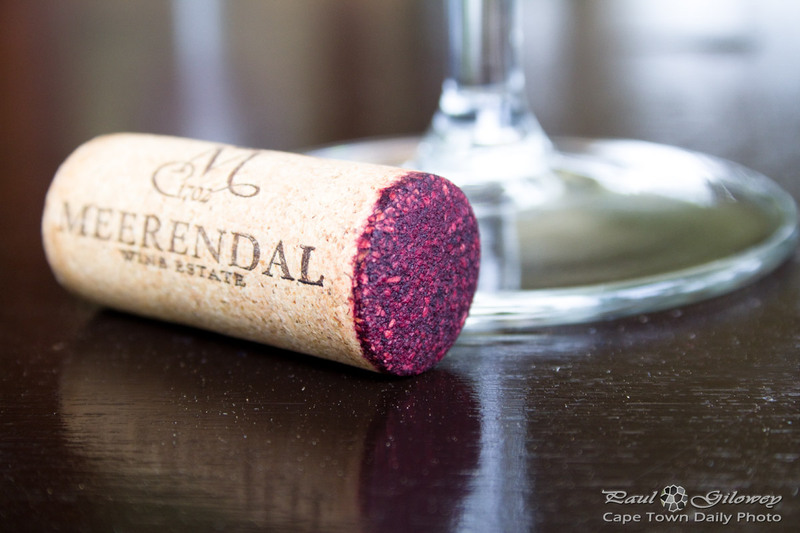 Posted in General and tagged wine, wine estates on Thursday, 2 October, 2014 by Paul.